SERIES PRIZE GIVING too! Winners to be announced Saturday night! 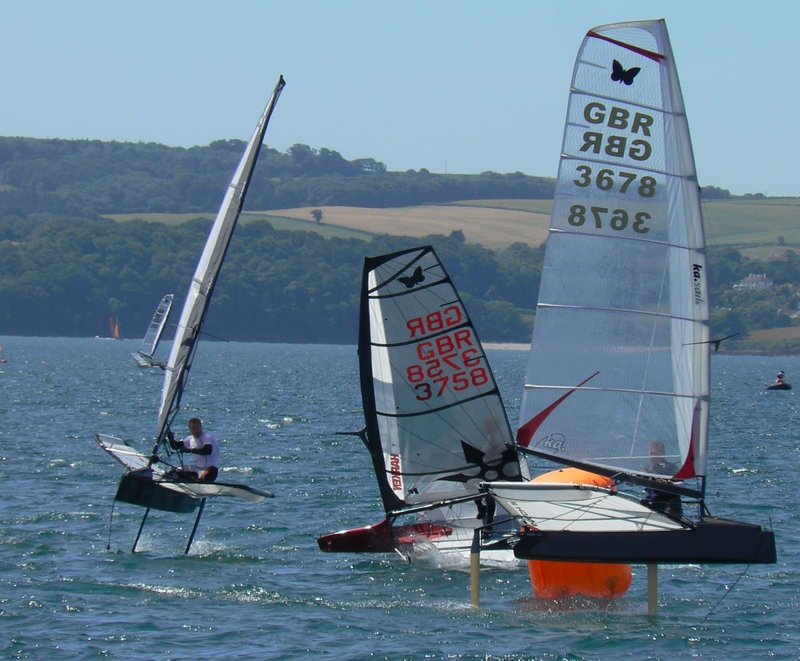 As part of our winter season, the Moth Class Association is holding a training weekend at Hayling Island Sailing Club on the 20/21st November. This weekend is focussed on those wanting to improve their skills and new sailors to the fleet. Sailing and training with others has proved to be the most effective way to learn new skills and pick up new ideas. With coaching from the fleets leading sailors, they can help you quickly identify any issues and help you move forward more rapidly. The coaching will be tailored to your needs and to do this we need you to enter NOW. The entry form enables you to fill in your 3 wishes, i.e. three areas that you wish to improve. Based upon this we will create groups to address these areas over the weekend. We have two of the top sailors in the fleet to lead the coaching, Ricky Tagg and Mike Lennon, supported by a number of other people with video to provide personalised feedback with a debrief after each session. The weekend will kick off with Drinks at Hayling on Friday from 8pm to prepare everyone for a 9am Briefing on Saturday Morning. We plan to have a good session on the water in the morning followed by an afternoon on shore looking at boat set-up – a great chance to pick the experts brains! On the Saturday evening we will have an informal dinner at the club followed by the Grand Prix series prize giving and entertainment. Sunday will again start with a training session followed by a review. The afternoon session will be a number of short races to enable the new found skills to be put into practice in earnest. Costing only £28, thanks to the kind generosity of the coaches providing their time for free this is an event not to be missed. Places are limited so enter early to secure your place and ensure that you fill in your “3 Wishes”.